Oh, Love! 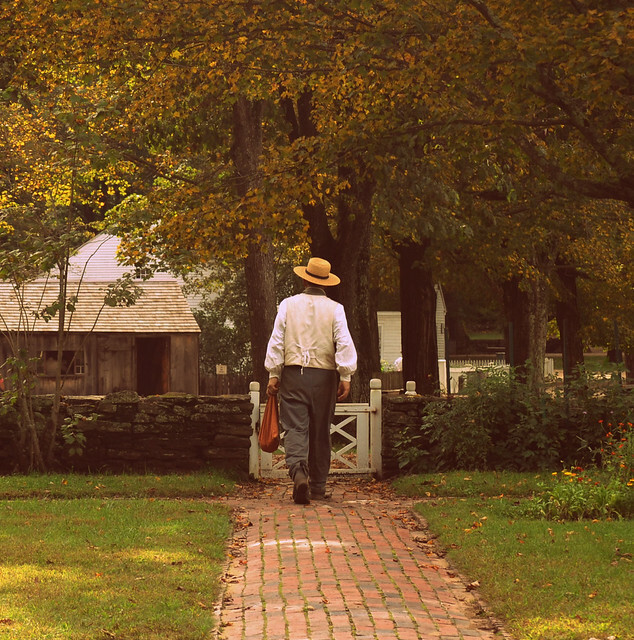 Caught this glimpse of Paul as he left the Towne House garden at Old Sturbridge Village. The girls were painting watercolors among the flowers as I sat in the gazebo among the beauty. I especially love the bricks and the garden gate. Blissful moments!